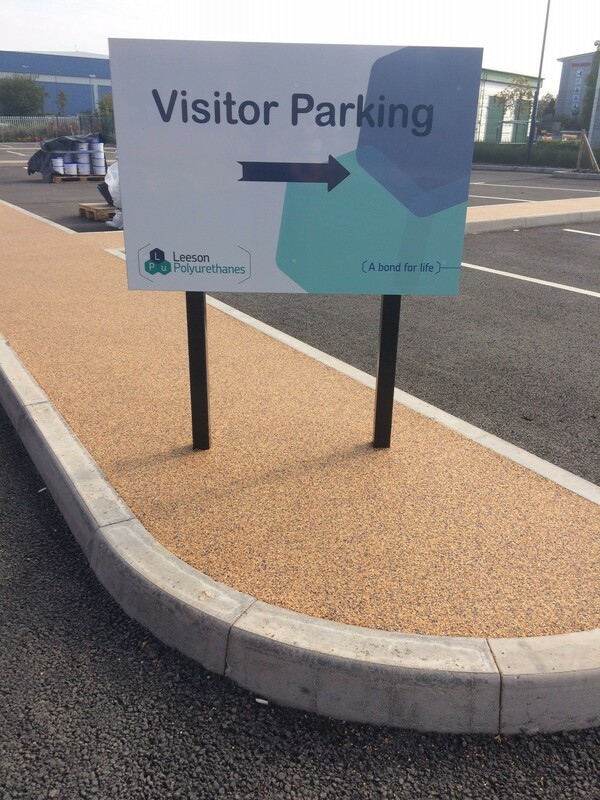 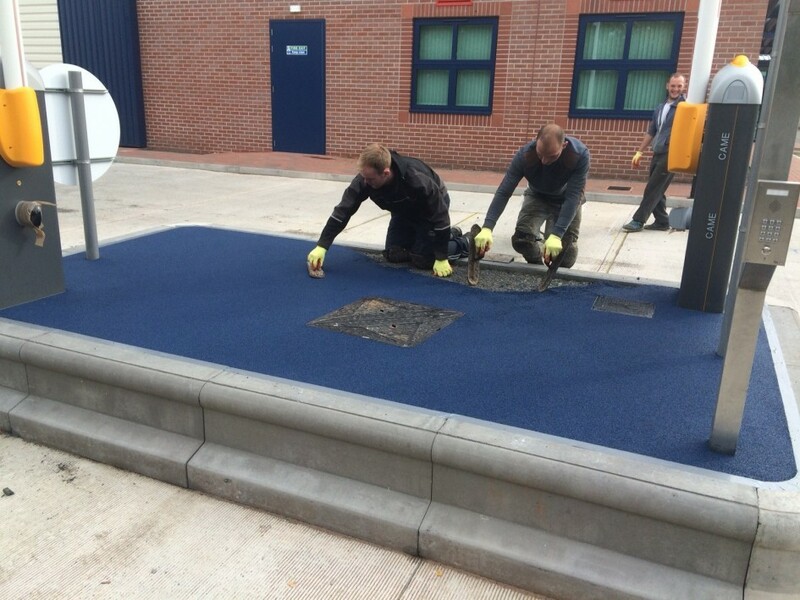 Leeson Polyurethanes have settled in to their new premises and have now completed all the finishing touches to the outside area. 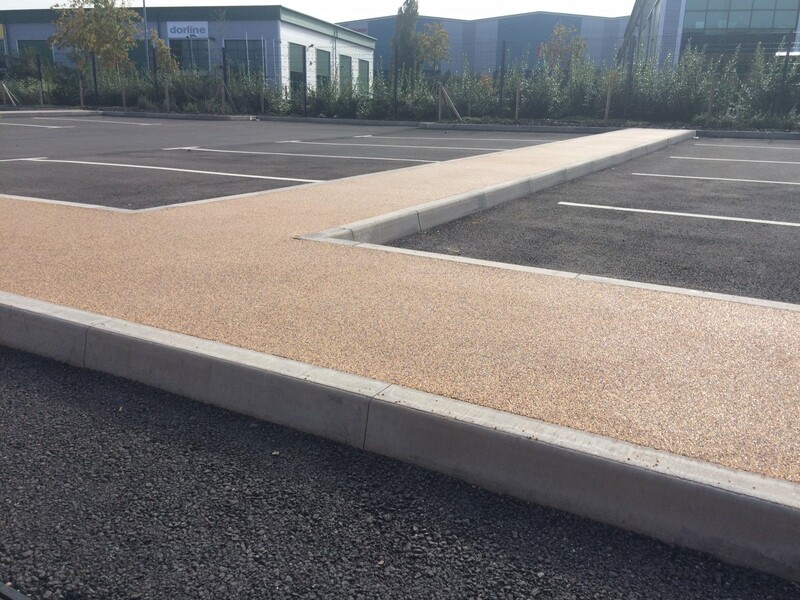 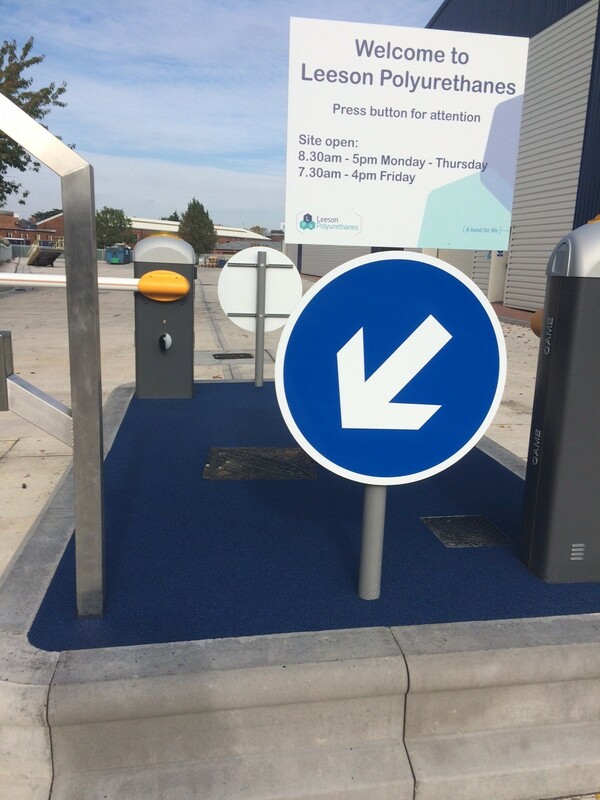 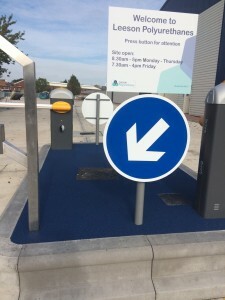 Leeson Stone Binder has been installed around the car park and additional signage erected. The investment has enabled us to expand considerably and total capacity continues to increase with further plans to expand the number of reactors and installation of new equipment.